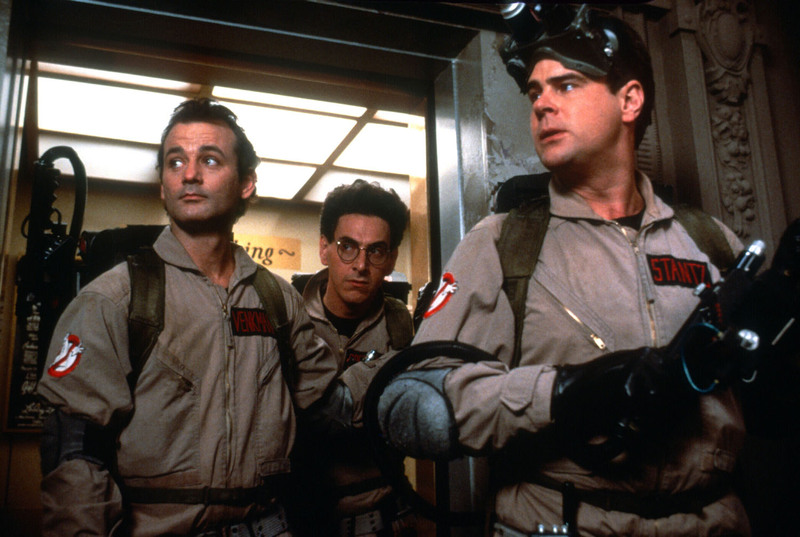 Ivan Reitman’s seminal 1984 sci-fi staple Ghostbusters just turned 30 this past weekend, and with slews of celebratory anniversary merch, art galleries, and a Blu-ray re-release on the horizon, it only makes sense to treat fans to the ultimate gift by putting the beloved flick back on the big screen — something those of us too young or not yet born in 1984 are eternally grateful for. Entertainment Weekly notes that Ghostbusters will be shown across the US and Canada on over 700 screens August 29 in a restored and remastered 4K version that will surely not disappoint. A list of locations and venues has not been revealed at this time but we’ll be sure to update you when the information surfaces. Below the jump you can check out the details for the upcoming 30th anniversary Blu-ray edition of Ghostbusters and the 25th anniversary edition of its far less popular sequel which has never been released on the format.